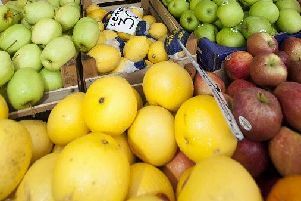 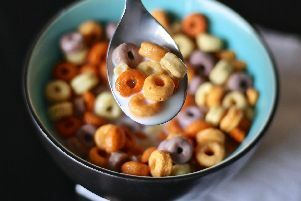 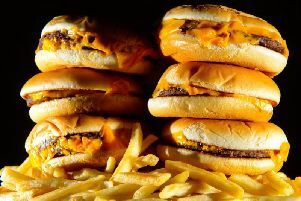 Junk food adverts could be banned before 9pm on TV and online as part of Government plans to fight the "epidemic" of childhood obesity. 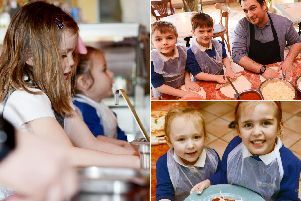 Schoolchildren have been cooking up a storm in the kitchen of an Italian restaurant in Hartlepool. 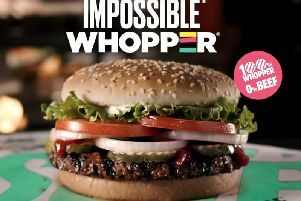 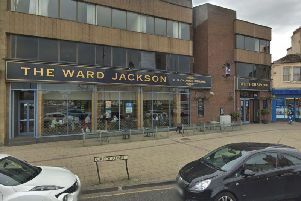 Vegans have been rejoicing as popular pub chain launches a new plant-based burger - but diners won't be able to try the new option in Hartlepool at present. 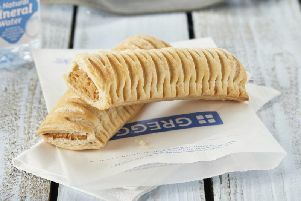 Sales at Greggs have topped £1billion for the first time as the launch of its controversial vegan sausage roll helped drive a surge in customer numbers. 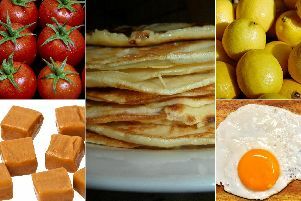 Next week marks the start of Lent - which means it's pancakes for tea on Tuesday. 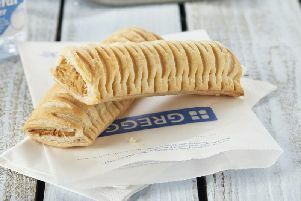 The controversial vegan sausage roll has helped North East bakery chain Greggs lift its 2019 profit outlook after driving a surge in customers through its doors. 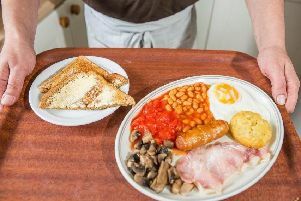 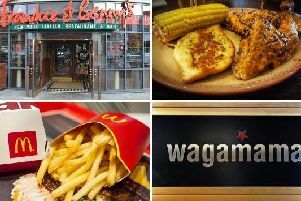 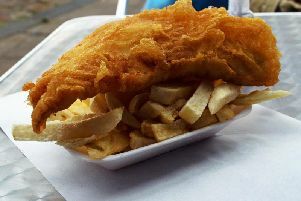 We may not have any Michelin stars, but our great seaside town has many delicacies on offer - admittedly not all of them massively healthy, or vegan-friendly. 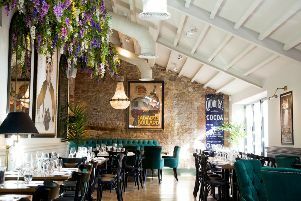 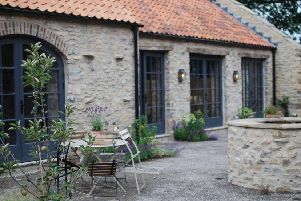 An overnight stay and meal at this new restaurant with rooms left us feeling as happy as pigs in muck. 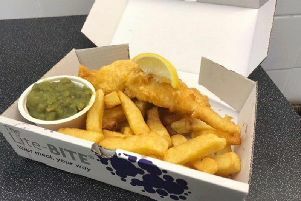 Smaller portions of takeaway fish and chips have been embraced by restaurant owners and can satisfy the demands of customers, research by North East academics has suggested. 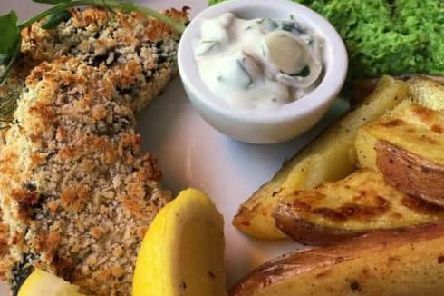 The Metrocentre may be a shopping haven, but it also has plenty of restaurants in case you fancy a bite to eat in between browsing. 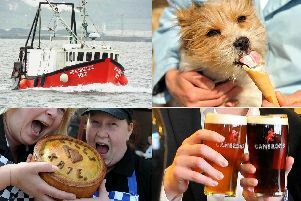 If you are planning a Dry January how many in Hartlepool will be joining you? 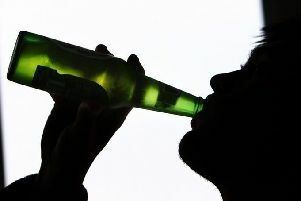 More than 6,000 people in Hartlepool are expected to quit drinking for Dry January this year.